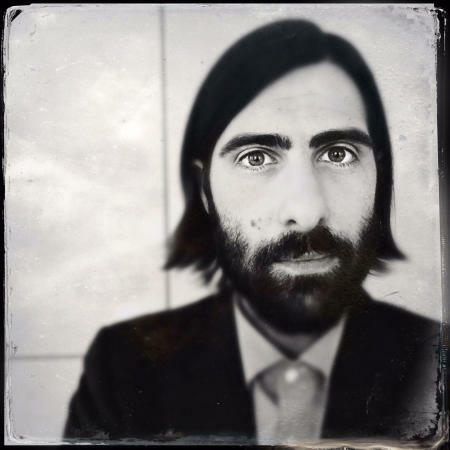 Actor and writer Jason Schwartzman stops by Chicago on his book tour. 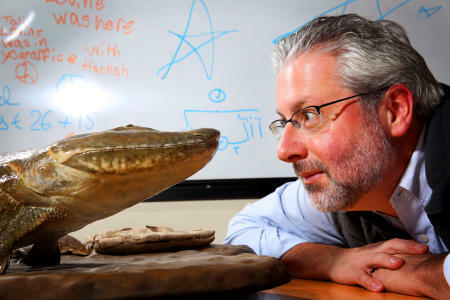 Professor Neil Shubin, author of "The Universe Within," is photographed in his office at the University of Chicago with his discovery Tiktaalik roseae. Anne and Steve Truppe sit in the Ravenswood apartment where they run their photography business, Tru Studio. 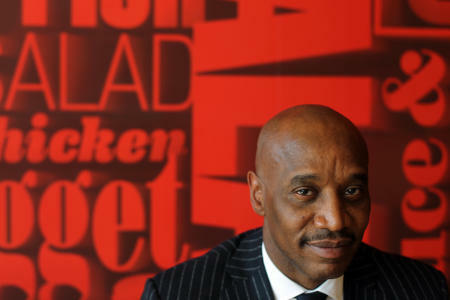 Kevin Newell, global chief brand officer for McDonald's, is pictured in the restaurant's headquarters in Oak Brook, Ill.
Alison Bowen, journalist, Chicago Tribune. 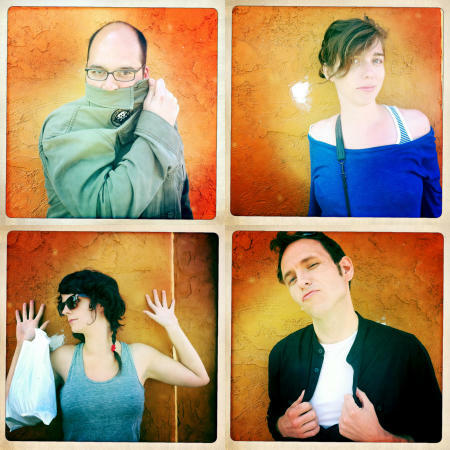 Clockwise; Kamran Mir, Megan Lovett, Elizabeth Cline and John Rash show their good sides in San Diego, Ca. 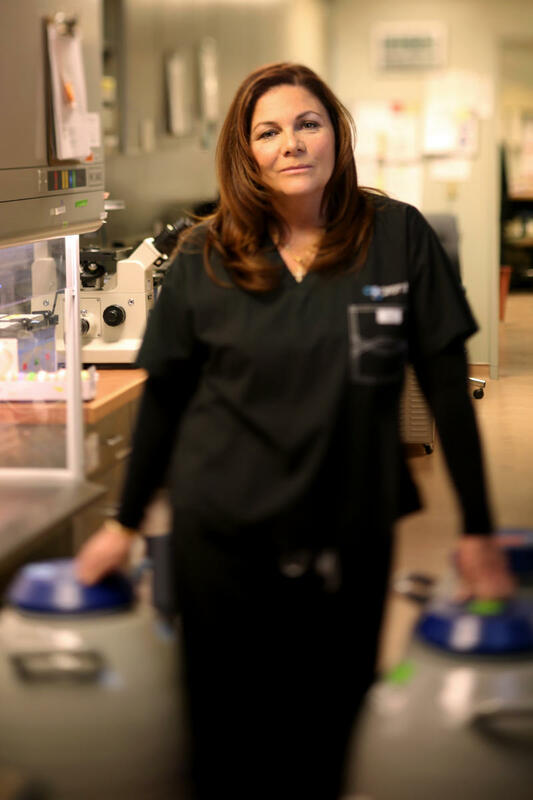 Embryologist Colleen Wagner Coughlin is pictured in the lab of aParent IVF in Highland Park, Ill.
Art Johnston, 69, left, and his partner Jose Pena, 69, are pictured at Sidetracks in Chicago. 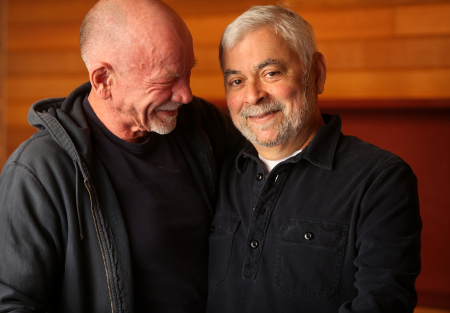 The two, who have been together for 39 years and own the bar together, have a civil union. 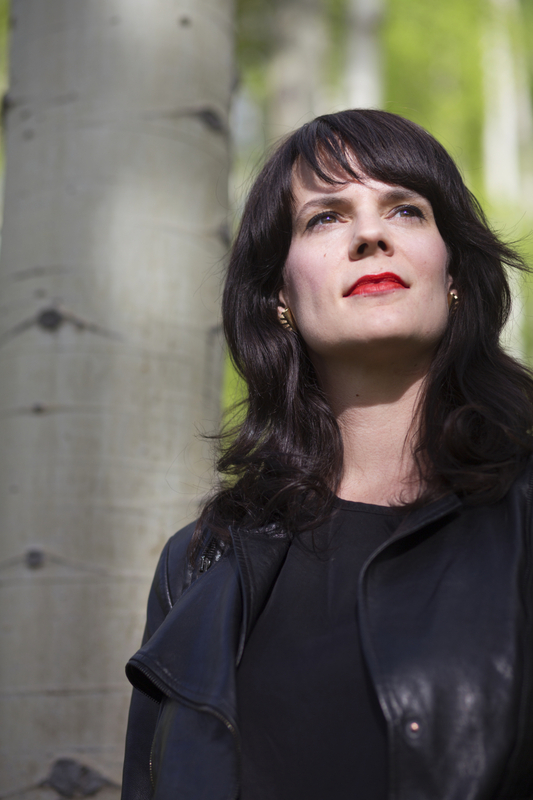 "I didn't think it would change anything," said Johnston on getting a civil union. "But it did. It's different." 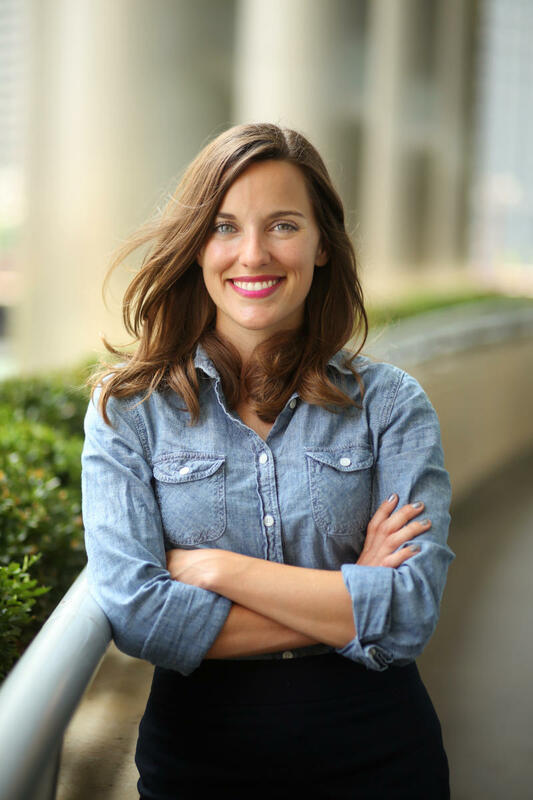 Libby Fischer Hellman, acclaimed mystery writer. 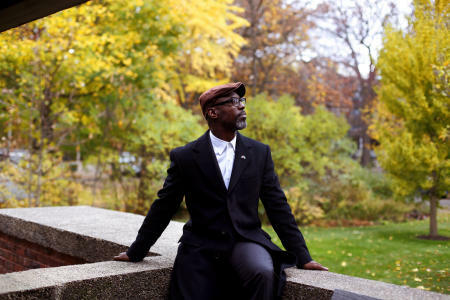 Actor Isaiah Washington, a fan of Frank Lloyd Wright, sits on the back porch of the Peter A. Beachy house in Oak Park, Ill.
Jamie Byrd, Jr., 17, center, is flanked by his father Jamie Byrd and mother Sierra O'Neal. Byrd is a junior at Pasco High and plays for the Pirates. 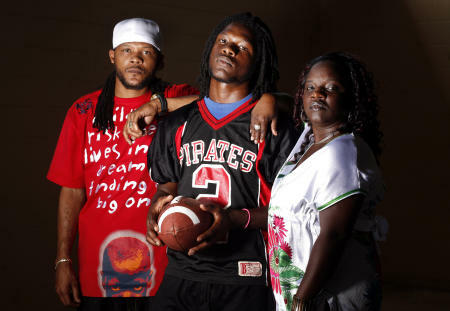 His father, who also donned the #2 on his jersey, was on the team 17 years ago. 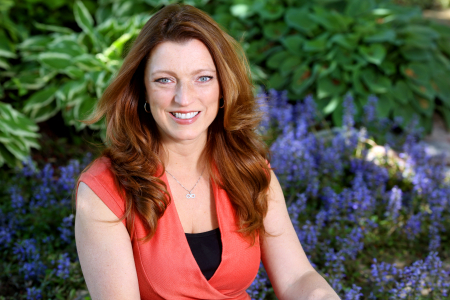 Gardening enthusiast Shawna Coronado is pictured among her flowers at her Warrenville, Ill., home. 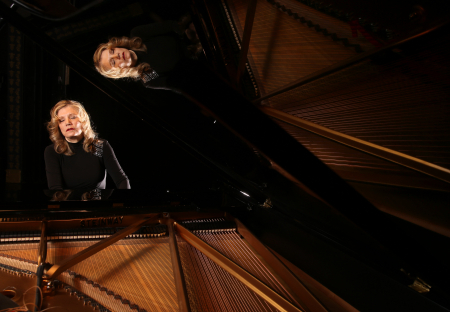 Pianist Mona Golabek plays a piece from her show based on her mother's story of fleeing Vienna on the Kindertransport and surviving the Holocaust in a London hostel. Jereme Richmond, 19, a former basketball player for the University of Illinois, says he still plans to play for the NBA. 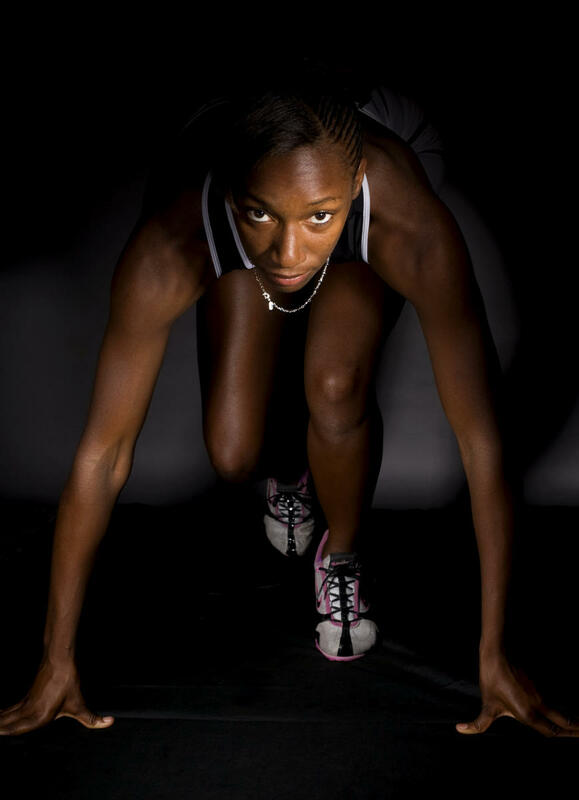 Zephyrhills' Jamieshia Parker, 16, of Zephyrhills, Fla., is the 2010 North Suncoast girls track athlete of the year. 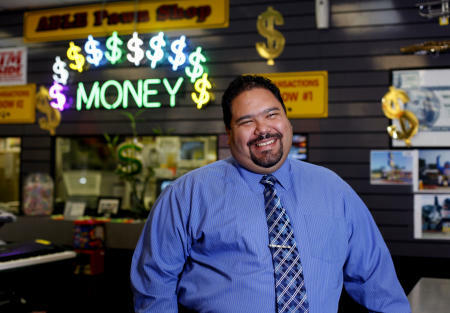 Jose Mejias, manager of A Able Pawners & Jewelers in Waukegan, poses inside his pawn shop. 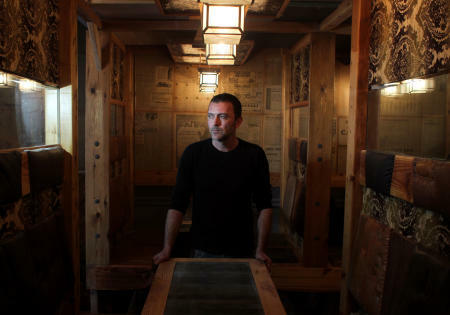 Restaurant designer Davide Nanni is pictured inside Ombra in Chicago's Andersonville neighborhood. 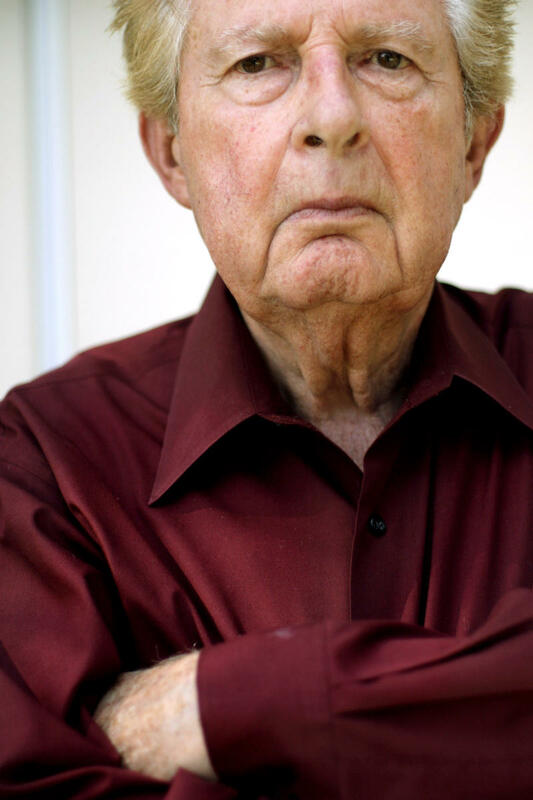 Russell Sullivan stands in front of his home in Timber Pines. Christina Wiginton, right, owner of CK Danceworks, is pictured in her new studio in Marietta, Ga.
All images are © Keri Wiginton, Tampa Bay Times or Chicago Tribune.